Why do companies fail at managing their assets? What assets do you own? What shape are they in? What’s their location? Many companies still have problems answering such questions. With a scenario like this, companies face the growing problem of the lack of full, up-to-date knowledge about their own IT resources: servers, workstations, printers, network elements or software components (along with updates). This is because the IT infrastructure is constantly changing: we buy new equipment, replace consumed products, introduce staff reorganizations and changes in services provided by IT departments.  All this results in a significant reduction in the quality of these services and makes businesses more likely to lose time and more importantly, money. So, what’s all the fuss about with asset management? It’s not just a fancy new word for maintenance. 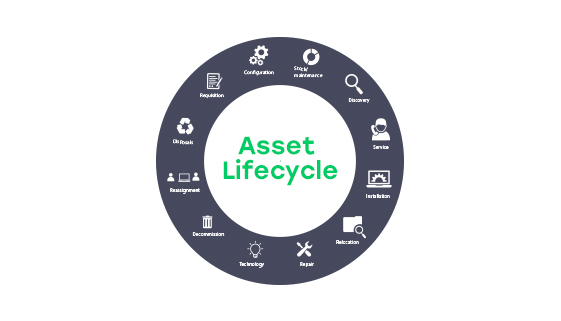 Shifting to asset management means transitioning from ad-hoc—and often “I don’t know what’s where” operations to a more proactive approach in which all assets are fully documented and facilitate informed decision-making. Managing them in the right way allows you to get maximum value from the use of your assets as well as optimize and right-size all items in your repository. Know what you have. Many companies still manage their assets using old-fashioned processes. Those include manual, paper-intensive processes. Being forced to constantly modify and update asset information on spreadsheets may lead to inaccuracies and inconsistencies. With the use of an auto-discovery tool, manual effort and time are saved also contributing to lesser error and personnel overheads. Provide essential asset information, such as attributes and their groups. Thanks to predictive maintenance, proactive verifications and tracking you can improve asset performance and ensure that assets are managed in an effective way that is aligned with your business goals. Find the “sweet-spot”. Stop over-spending and start controlling and determining the full costs of existing investments and get insights on how to reduce them as well as improve ROI. Utilize what you already have. Stop wasting asset potential. With Mint Service Desk you gain visibility, compliance, and control. You can easily manage and optimize asset spending, purchasing, deployment, maintenance, utilization, and disposal. By planning asset allocation, you limit capital and operational expenditures to maximize return on asset investment. An advanced IoT-enabled visualization, diagnosis and optimization processes enable creating higher value-add potential. Include the management of the risks connected with the use and ownership of the assets. By analyzing trends, you are able to identify the risks involved and come up with solutions to avoid them. Nothing is eternal, and assets aren’t too. Eventually, some of your assets will be redeployed, other sold or scrapped. Maximize the value of unused, or end-life assets by liquidating excess inventory, refurbished items, and equipment returned when your lease is over. Integrated IT infrastructure management solutions enable immediate response to problems and threats, provide full and cross-sectional knowledge about the state of assets. Yet above all, enable their optimal use. 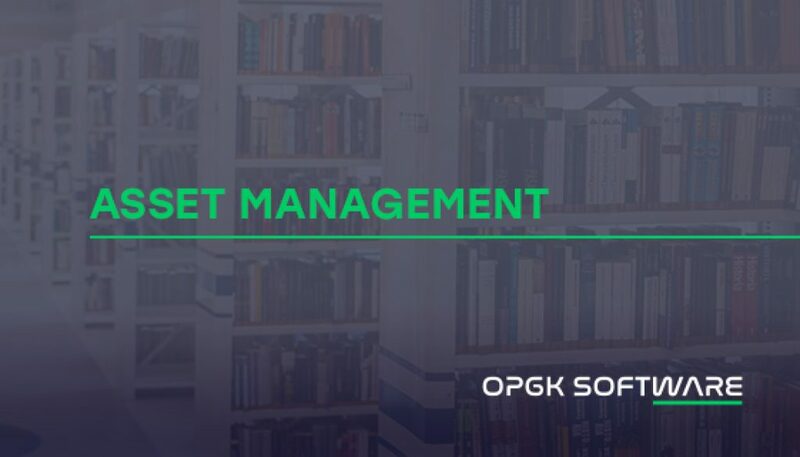 Implementing Mint Asset Management solution that catalogs non-IT-related assets, hardware, software, configurations or licenses translate into the more sensible planning of expenses for the stakeholders. Unlike other systems, the Mint Service Desk is highly configurable, and additional components can be developed on demand, company-specific. It overlaps all departments in a company, in such areas as IT, finance, HR, risk management, operations, warehouse and so on. 8 useful tools for IT developers	Why do you need a Service Catalog?